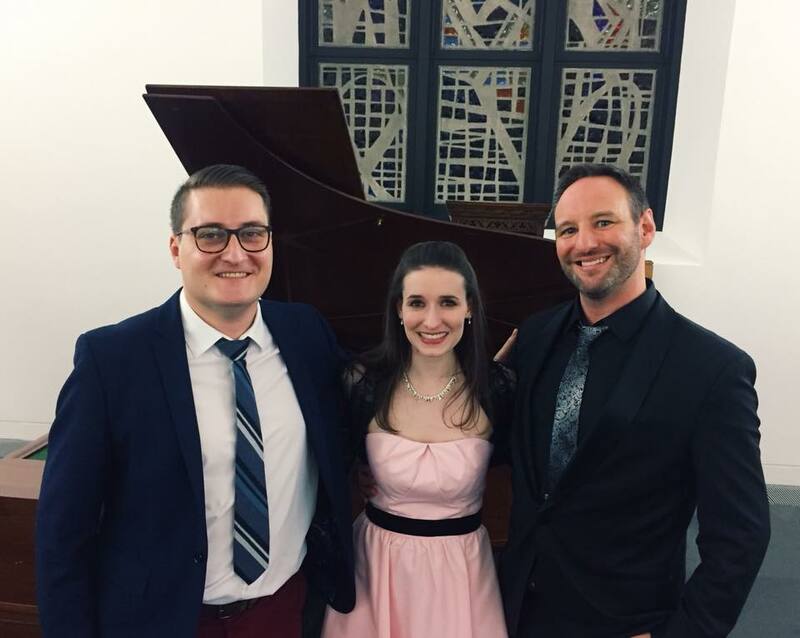 Sarah collaborates with Songhaven in November for a dementia-friendly concert along with tenor Bradley Cooper and pianist Panaretos Kyriatzidis. Run by Vivien Conacher, Songhaven is a wonderful initiative which offers relaxed and interactive performances specifically formulated to be enjoyed by those living with dementia. To read more about Songhaven, click here The concert will include fun, recognisable music from West Side Story, My Fair Lady, Pirates of Penzance, Die Fledermaus, plus more operetta favourites and a sing-along.